International Transgender Day of Visibility (ITDV) will be commemorated this Sunday, March 31st, 2019. ITDV is an annual event occurring on March 31st, dedicated to celebrating transgender people and raising awareness of discrimination faced by transgender people worldwide. The holiday was founded by US-based transgender activist Rachel Crandall of Michigan in 2009, as a reaction to the lack of LGBT holidays celebrating transgender people, citing the frustration that the only well-known transgender-centered holiday was the Transgender Day of Remembrance which mourned the murders of transgender people, but did not acknowledge and celebrate living members of the transgender community. 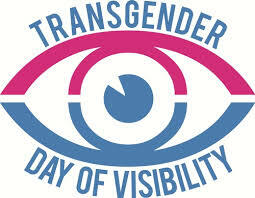 The first International Transgender Day of Visibility was held on March 31, 2009. It has since been spearheaded by the U.S.-based youth advocacy organization Trans Student Educational Resources. Please see the following list for names of the most iconic, famous and celebrated trans individuals in the world. 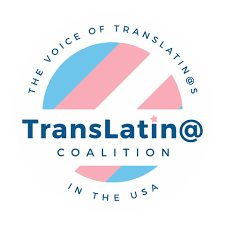 There is no shortage of prominent and worthy trans organizations doing great work for the trans community and TransLatin@ Coalition is one of them. Please consider supporting their immense work of serving great many people by making a donation HERE.